With Donald Trump now the presumptive nominee of the Republican Party, the next step of the presidential process has begun: trying to predict who the unpredictable candidate will select as their running mate. Trump has laid down some parameters, although as any seasoned VP watcher will tell you, you can’t believe everything you hear this time of year. Trump says he’s looking for someone with political and government experience, someone who can help him “get things done” in Washington. Trump said he won’t announce his nominee until July, but here is a list of potential picks. 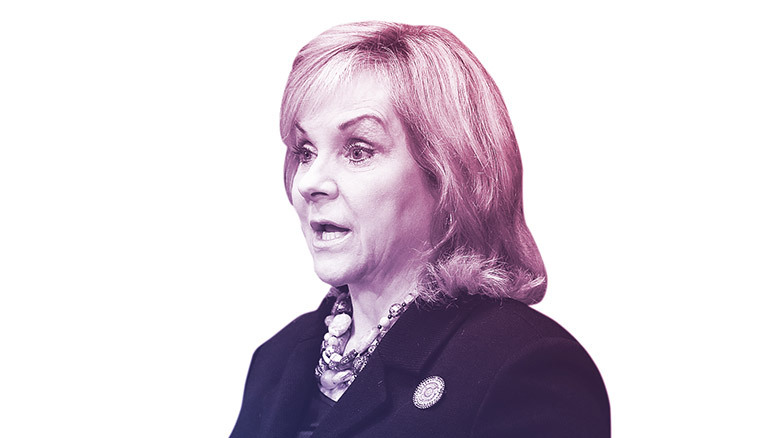 Fallin is a woman who could add diversity to a Trump ticket and has experience running a state and serving in Congress. Has been publicly enthusiastic about Trump and VP talk. 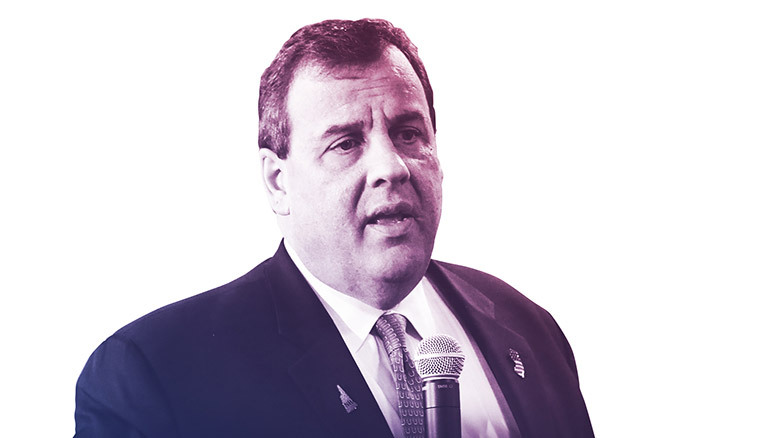 Christie has been a very public supporter of Trump, endorsing him soon after dropping out of the presidential race. 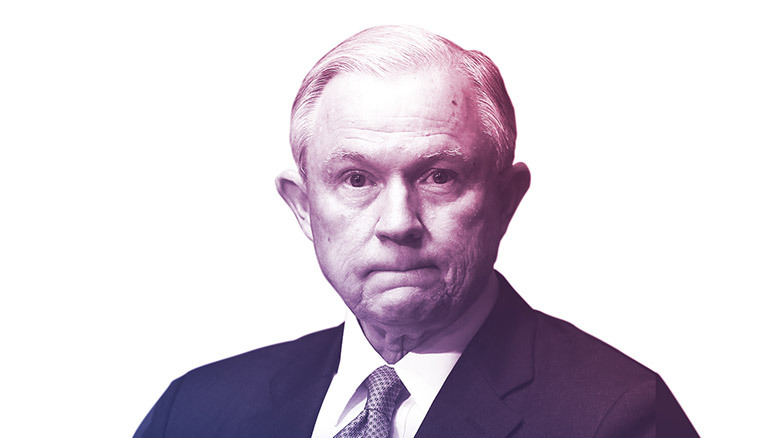 He brings executive and national security experience. “I like Chris a lot. I'm not going to say ruling in or out." First senator to endorse Trump and brings Washington, foreign policy and domestic policy experience. "I don't expect to be asked." 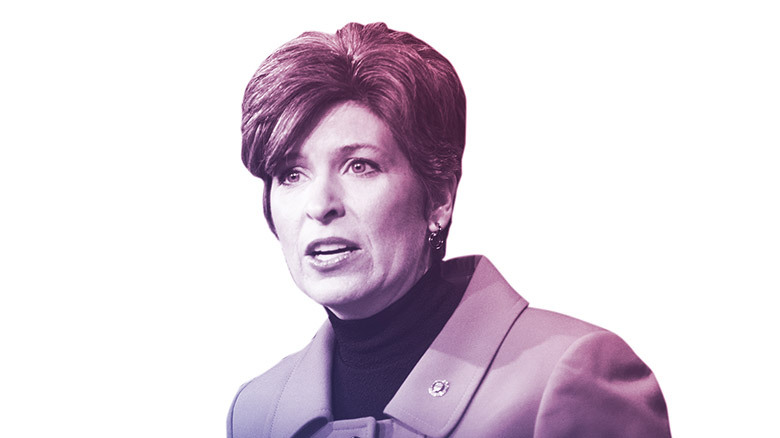 Ernst has conservative credentials, Washington experience, foreign policy chops and fundraising connections. She has been critical of Trump’s comments on women but when asked about being chosen as VP, she left the door open. 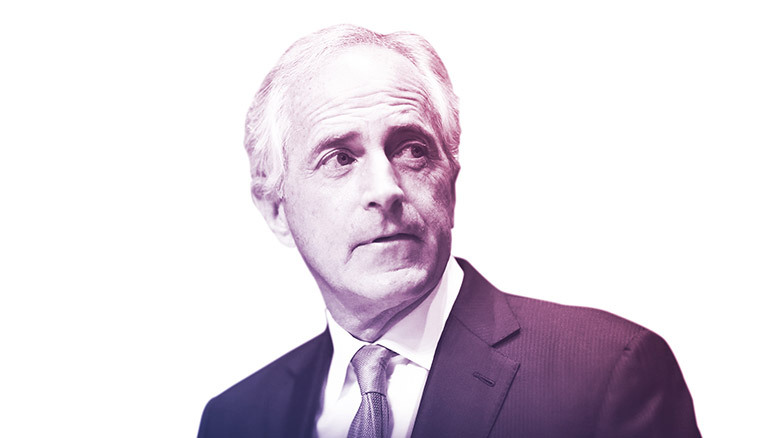 Corker has been openly advising Trump on his foreign policy and brings Washington experience, establishment credentials and a willingness to work across the aisle to the ticket. “Sen. Corker has no reason to believe he is being considered for vice president," per a spokesman. The two met in May in Trump Tower in a private meeting. 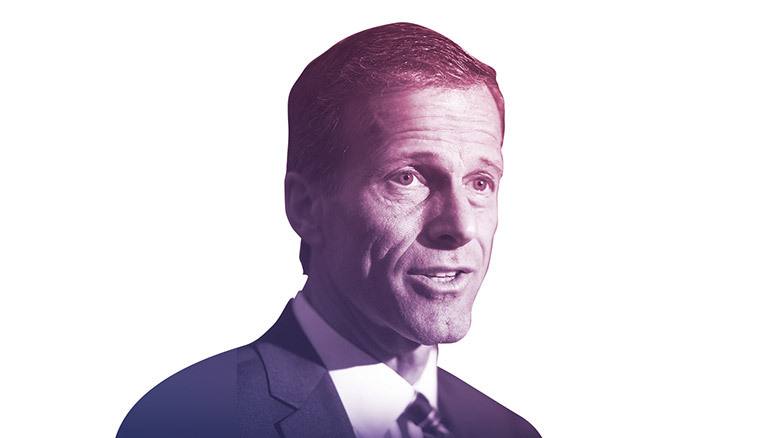 Thune is well-liked in Washington and brings experience to the potential ticket. He was rumored to have been vetted in 2008 and 2012 and his charisma and (relative) youth compliment Trump's age. "That's not something Sen. Thune is even considering," a spokesman said. 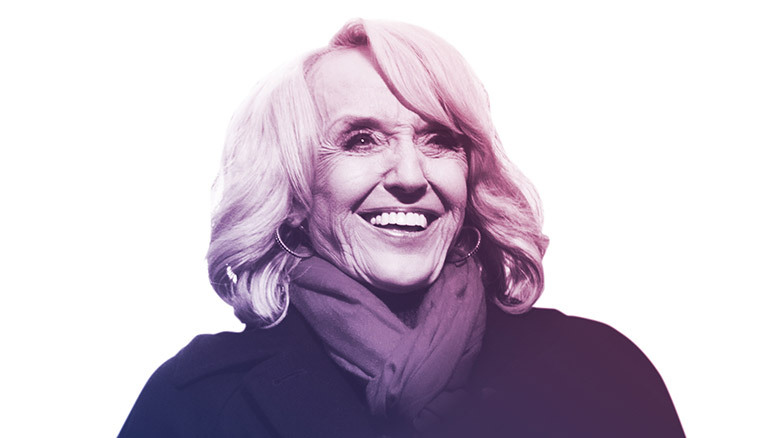 As a staunch supporter of Trump, the former governor would add diversity to the ticket while appealing to the Trump base. 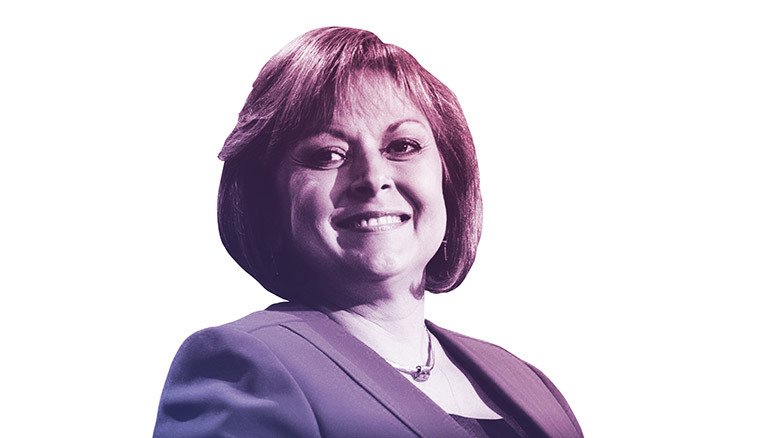 She lacks Washington experience, however, and is very polarizing from her tenure as governor. 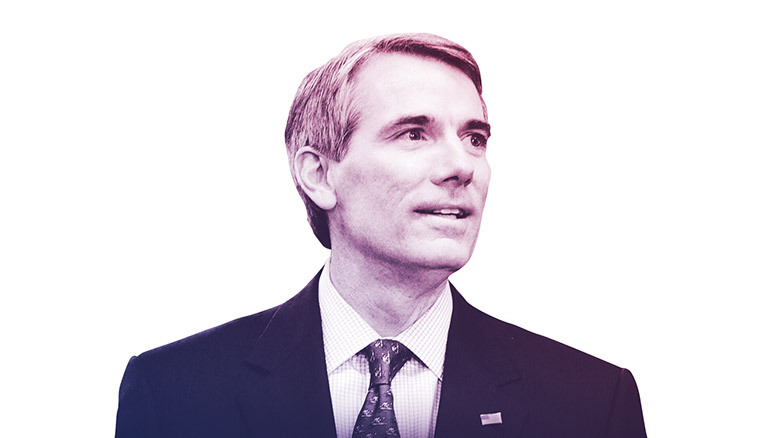 A mainstay on VP shortlists, Portman brings a mild-mannered nature and unimpeachable Washington experience to the ticket, as well as Ohio – a state Trump lost to John Kasich. I'm “not considering” the VP slot and “I'm focused on Ohio." 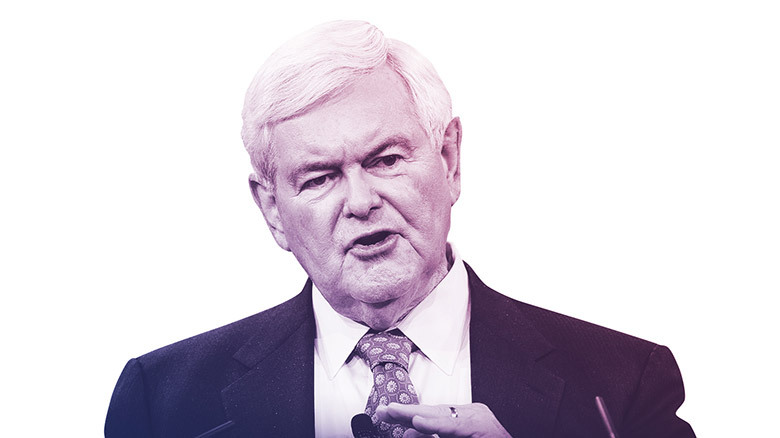 Gingrich taken to the airwaves, Twittersphere, and K Street to advocate for Trump and brings significant Washington experience to the ticket. Trump called Gingrich “such a great guy, such a great supporter” and said he was “absolutely” on the shortlist. 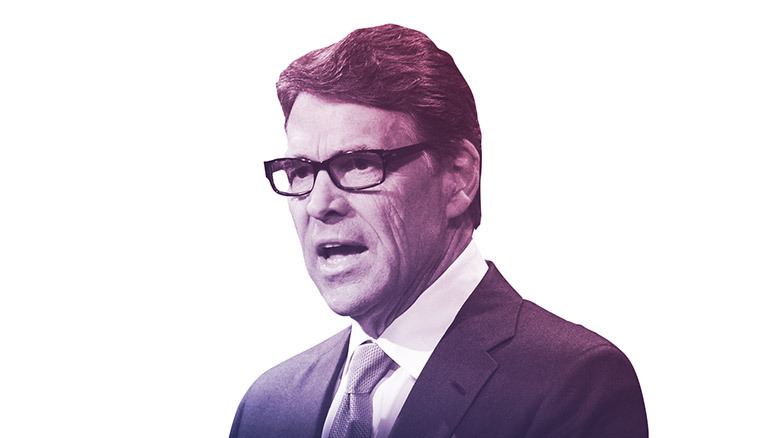 Perry was an instense early critic, but would bring big state experience and establishment credentials and has experienced the rigors of a presidential run. Formally endorsed Trump in May. "I'm not going to go back to Texas and say, 'Aw shucks sir, I'm gonna go fishing.' I'm gonna go serve my country." 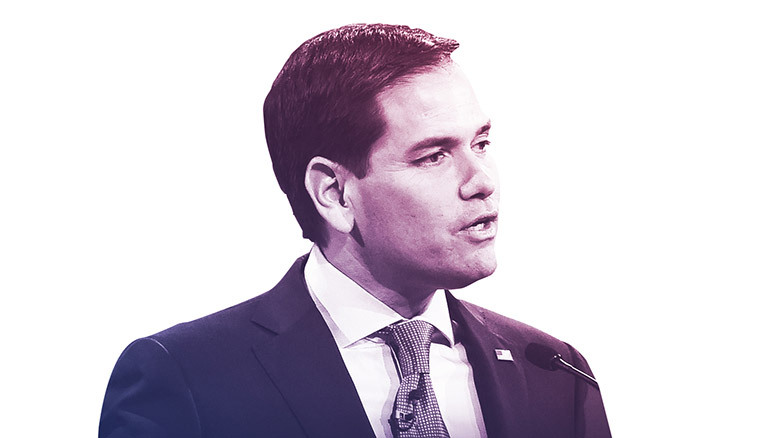 Rubio is young, an experienced campaigner, Hispanic and from the crucial state of Florida. He offers foreign policy and (some) Washington experience. "I have never sought, will not seek and do not want to be considered for Vice President." 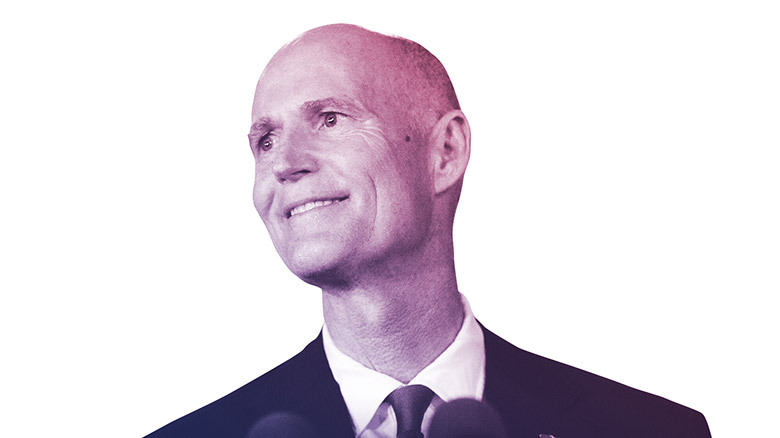 Scott endorsed Trump, they both have business backgrounds, and he is from the key swing state of Florida. Hispanic and a woman, Martinez could add diversity on two fronts where Trump needs help. She also offers executive experience. "Not interested in serving as vice president."